Blog: How Much Do You Know About Credit Ratings? How Much Do You Know About Credit Ratings? As many of you have always wondered of the importance of Credit Scores in getting your mortgage approved. Credit Scores is indeed an important factor but "While your credit score is important, it is only one of several pieces of information an organization will use to determine your creditworthiness. For example, a mortgage lender would want to know your income as well as other information in addition to your credit score before it makes a decision." It is completely normal to see different scores from – Equifax and TransUnion. Each of them have different multiple scoring algorithms and lenders typically request only one of them when making decisions. While all score versions have the same purpose (to predict the likelihood people will pay their bills), there are some differences in the calculations. This includes information about how you have repaid the credit you have already been extended on credit accounts such as credit cards, lines of credit, retail department store accounts, installment loans, auto loans, student loans, finance company accounts, home equity loans and mortgage loans for primary, secondary, vacation and investment properties. This category also includes details on late or missed payments, public record items and collection information. Credit scoring models look at how late your payments were, how much was owed, and how recently and how often you missed a payment. Your credit history will also detail how many of your credit accounts are delinquent in relation to all of your accounts on file. For example, if you have 10 credit accounts (known as “tradelines” in the credit industry), and you’ve had a late payment in 5 of those accounts, that ratio may impact your credit score. How much of the total available credit is being used on your credit cards, as well as any other revolving lines of credit. A revolving line of credit is a type of loan that allows you to borrow, repay, and then reuse the credit line up to its available limit. Also included in this factor is the total line of credit or credit limit. This is the maximum amount you could charge against a particular credit account, say $2,500 on a credit card. This section of your credit file details how long your credit accounts have been in existence. In general, creditors like to see that you’ve been able to properly handle credit accounts over a period of time. Those who have a prior history of bankruptcy, or have had collection issues or other derogatory public records may be considered risky. The presence of these events may have a significant negative impact on a credit score. Anytime an individual’s credit file is accessed for any reason, the request for information is logged on the file as an inquiry. Inquiries require the consent of the individual and some may affect the individual’s credit score calculation. The only inquiries which may impact a credit score are those related to active credit seeking (such as applying for a new loan or credit card). These inquiries are known in industry jargon as “hard pulls” or “hard hits” on your credit file. The hard inquiry may be the leading indicator, the first sign of financial distress that appears on the credit file. 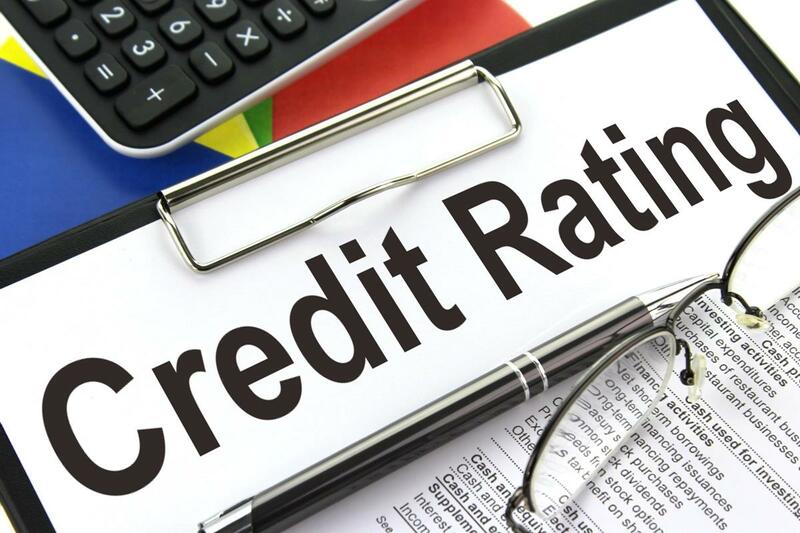 Of course not every inquiry is a sign of financial difficulty, and only a number of recent inquiries, in combination with other warning signals on the credit file should lead to a significant decline in a credit score. Call me anytime to discuss.